The Grand Hotel Dieu in Lyon. Really WOW! A new place for shopping in Lyon. I’m so happy! 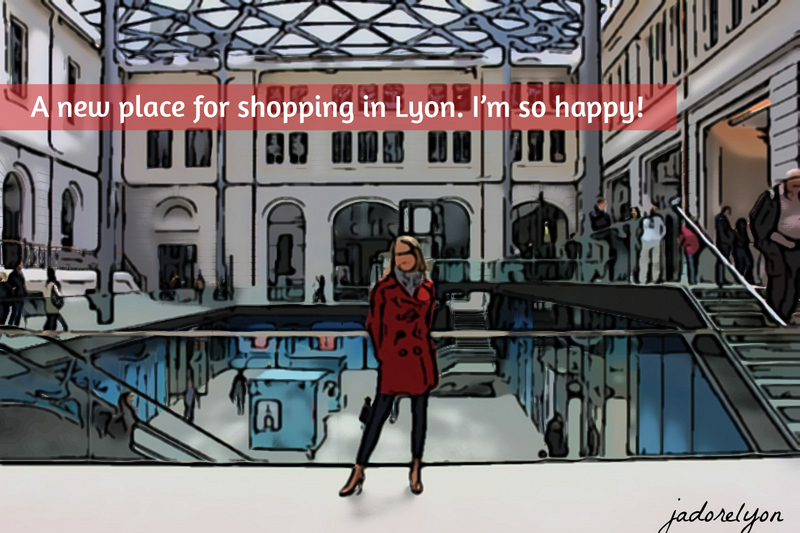 So let me tell you the real story of the Grand Hotel Dieu and present you briefly the new shopping experience which Lyon offers thanks to the Grand Hotel Dieu. Are you ready? 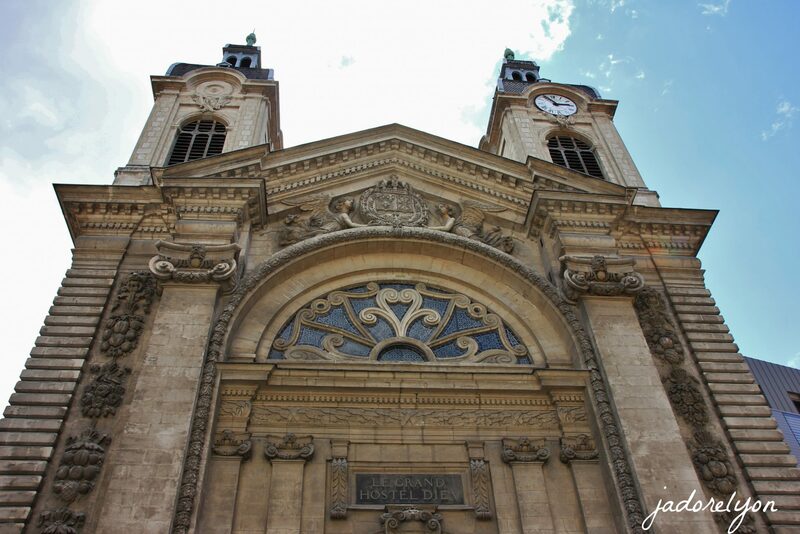 The Grand Hotel Dieu was built in the 12th century by the Order of the Pontifical Brothers. It was originally a modest hospital, also called “Pont du Rhône Hospital”. 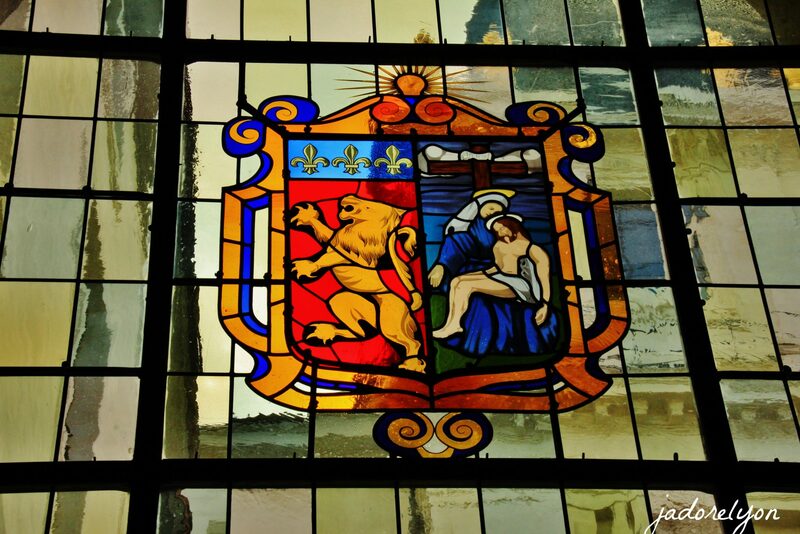 In the 15th century, the municipality of Lyon bought the building in order to enlarge it. The building acquired additional places to accommodate 200 patients. 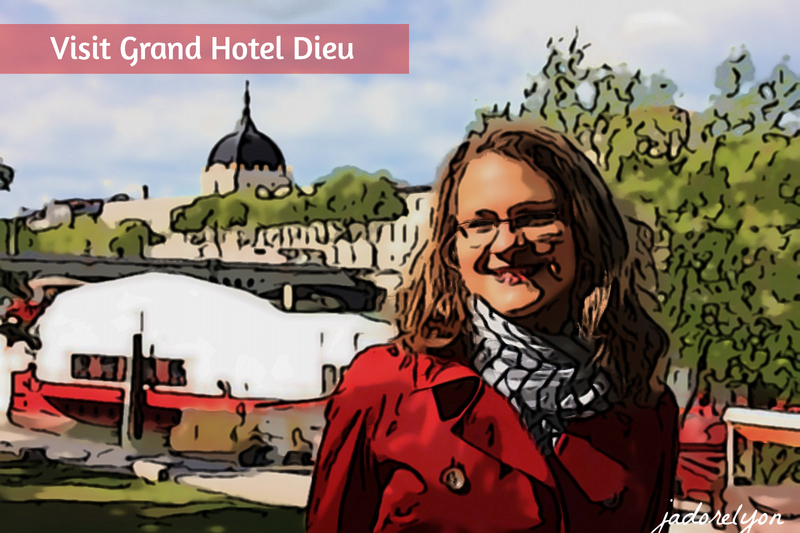 They called it the Grand Hotel-Dieu. The hospital chapel was also been built to serve the patients. 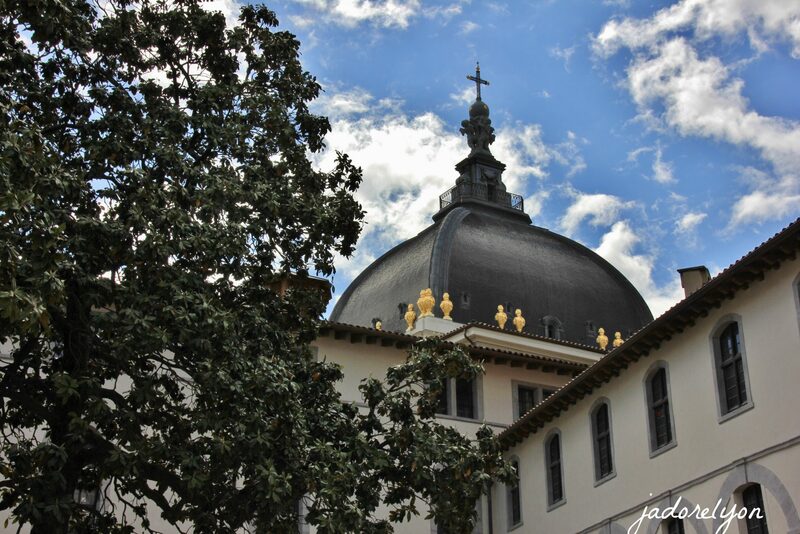 In the 18th century, the Grand Hotel-Dieu has already became the building that we know today: a richly decorated white stone facade, a large dome to renew the air of the common rooms and the statues of the King Childebert I and Queen Ultrogothe (the founders of the first hospital in 549). But this was not enough, in the 19th century, the hospital has been again enlarged to accommodate nearly a thousand patients. An interesting fact is that at the beginning of the 20th century, the mayor of Lyon, Edouard Herriot, planned the destruction of the Grand Hôtel-Dieu in order to build the Edouard Herriot Hospital. This project has been canceled because the building has been classified as a historical monument. 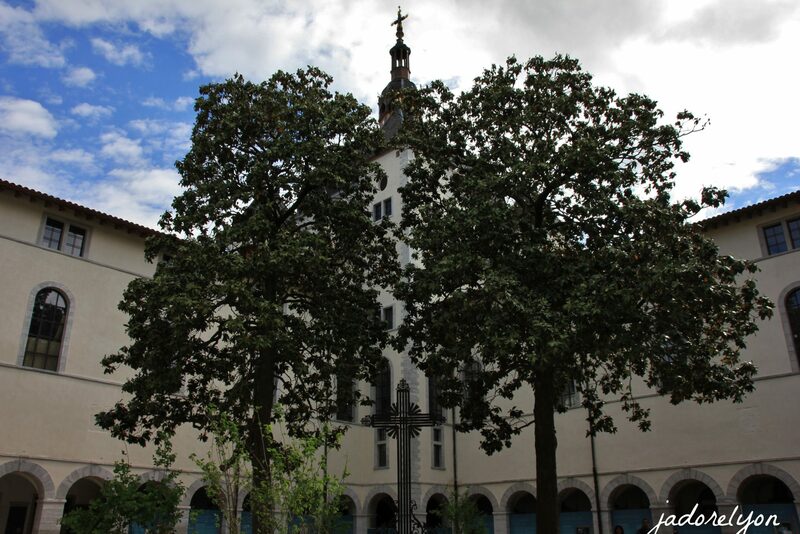 Instead, the Grand Hotel-Dieu became a hospital-university center dependent on the Hospices Civils de Lyon and all its services have been transferred to other establishments to allow its transformation into a historical monument to visit and the shopping center… which we can enjoy today! Here you are just a few famous brands you can find in the Grand Hotel Dieu shopping center: Maison Montagut, Bobbies, Citadium, AM.PM, Blanc – Cerise, ObboObo – Design, Brochier Soieries, Aroma – zone, Clarins, Alexandre de Paris etc. I have found my favourite ones and you? So, will you now agree with me that the Grand Hotel Dieu is a new WOW place in Lyon, in France definitely worth a visit? Have fun exploring and here you can do it virtually! So cool! Lyon in OCTOBER. For All The Top Things to Do & Events to Take Part In! Totally Free Entries in Lyon! Where? When? How? Lyon in May. For All The Top Things to Do & Events to Take Part In! 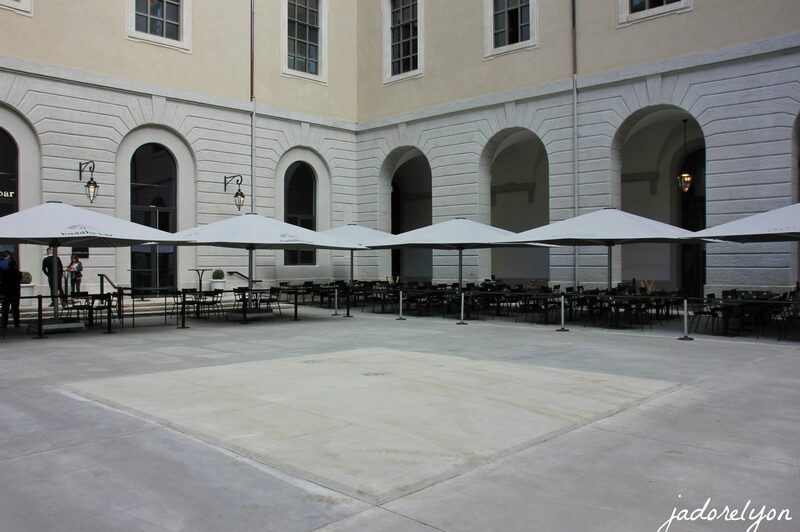 Lyon has finally renovated and highlighted this magnificent building which was an old hospital. 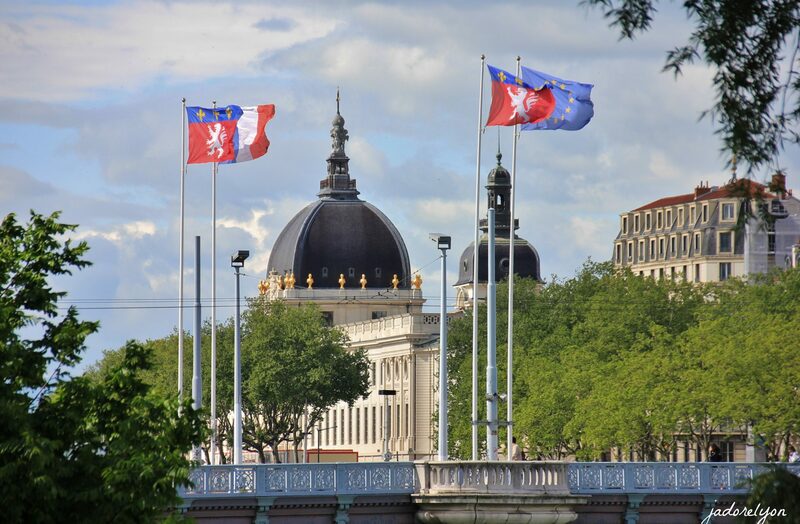 It is now part of the important symbols of Lyon. 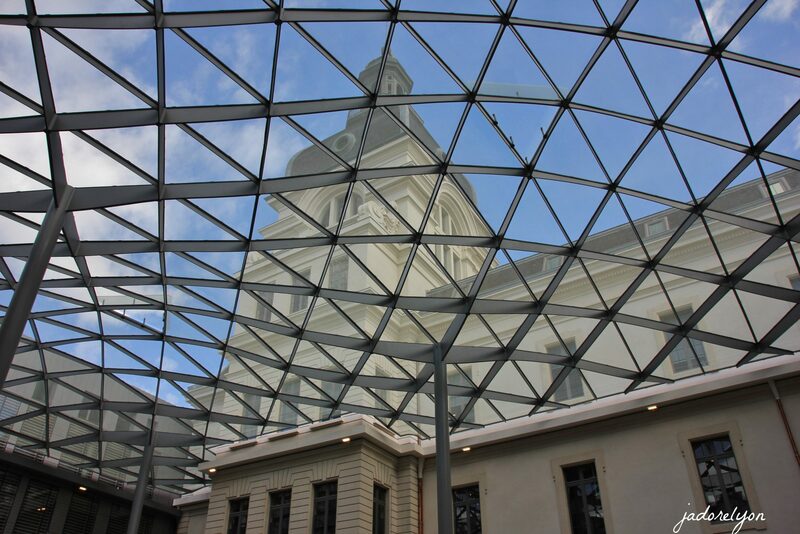 It has many beautiful courtyards : one has a modern glazed roof. The French writter, Rabelais, was a doctor in this building during the 16th century. Worth going even just for a walk.